Pride Dental is the best dentistry in the Arlington area if you want the kind of dentistry that uses the state of the art dental procedures that provide a biologically safe practice for your teeth. They are very professional, their dental hygienists are the best I have ever experienced, and they will not do procedures that put the patient at risk. They use ozone in their water, and that is an amazing feeling when used. Their prices are higher than some, but worth the difference for the procedures they offer. Dr. Attar and Dr. Sprinkle really know what they are doing. The best place for any dental work!! From the moment you walk in, to in the chair and leaving you will not be disappointed. Alaways a warm and friendly reception, and quality service. I always enjoy my visit. The staff is wonderful & friendly & very caring! This is the first dentist I’ve visited that seems to really care about my health and my family’s health. A genuine and very friendly staff, clean office, very efficient. Their ways of thinking align with ours regarding our health, and that really matters to us. I love Pride Dental! My only “complaint” is that I am always taken back to the offices promptly, and I never get a chance to read the interesting material in the waiting room! Best dentist on the planet! Love everyone there, and Dr. Attar is extremely talented at what he does! There are consistently flawless results with each visit. Itza & Connie are always a sheer delight, and it’s truly a pleasure each time I visit! I’m thankful for the personal care and insight, i.e., learning more about the advantages/cautions of bridges & full replacements. Exceptional. Pride Dental staff and doctors treat you like family. Very professional. On top of all that, they are very considerate of your comfort and emotions during all procedures. My kids all love going to the dentist, and that says it all. 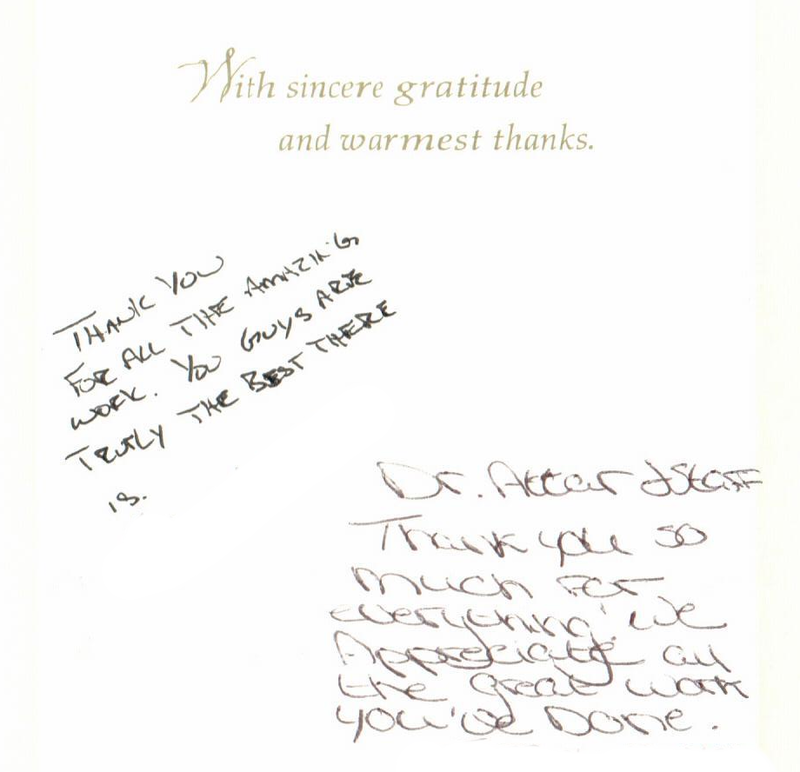 Dr. Attar and staff provide the best expertise and care that I have ever had – ever! I am so grateful that Pride Dental bases their practice on healthy, natural methods of dentistry, and I am confident that I am in good hands and that I am getting the best dental care possible. Everyone is so kind and friendly, I feel like I am part of “the family” when I come. I normally never leave a dentist appointment happy. You guys are different. Thank you! All staff and doctors are top notch. They all treat us like they genuinely care and are very thorough. Our entire family is treated at Pride Dental (both Dr Sprinkle and Attar), and we highly recommend them! Engaging staff and dentists who take the time to get to know you, answer any and all questions, and create a positive environment. 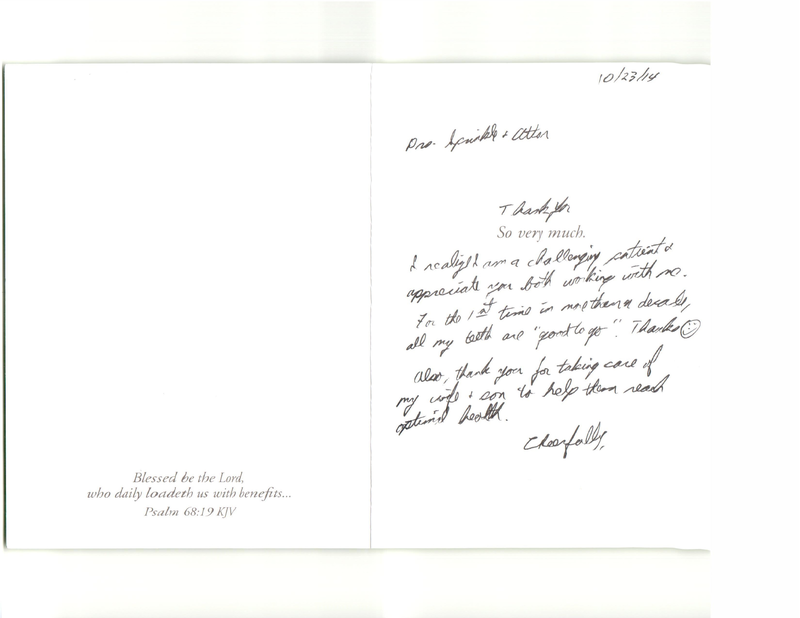 Shetal always does a great job and is personal and informative. Thank you. I was very impressed by the quality staff, who are knowledgeable, friendly and accommodating. I have a lot of dental and underlying health issues and had a lot of questions. Lexi was especially helpful, knowledgeable and friendly. I left feeling better and like I may actually find some answers to some of my dental and underlying health problems. I’m extremely impressed and will definitely be back. 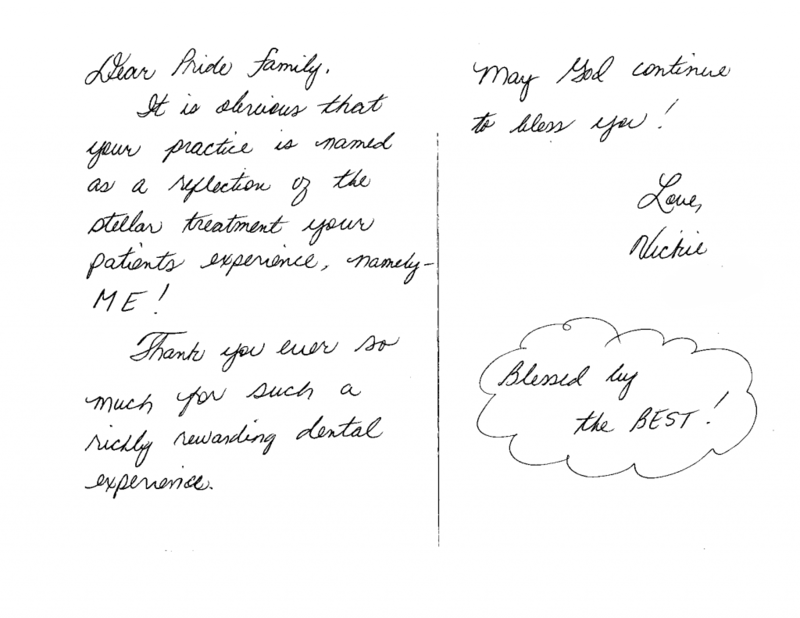 All of the staff of Pride Dental are awesome! 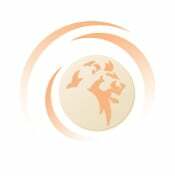 They are caring, excellent and provide wide-ranging services to meet every dental need. I am so fortunate to have been Dr. Sprinkle’s patient for years, and his compassionate alternative approach is exactly what I’ve always needed and brings that holistic outlook to dental health that is so critical. Dr. Attar is great as well. I can’t say enough great things about Pride Dental. 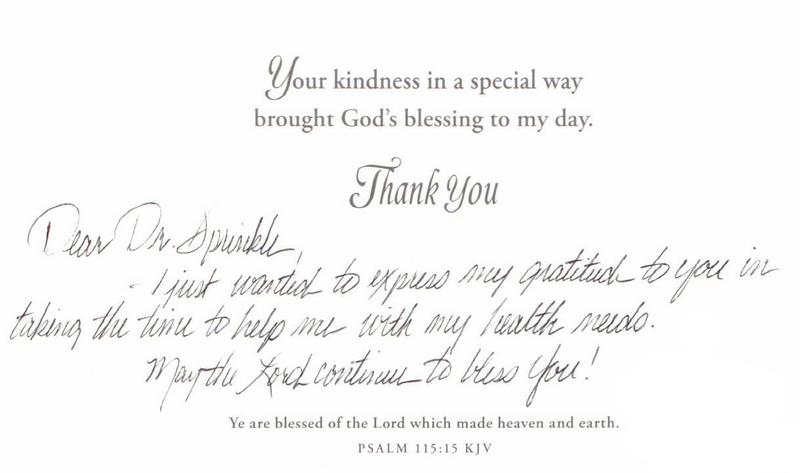 I am so thankful to have found Pride Dental several years ago and couldn’t imagine going anywhere else. Great hands to be in if you’re looking for holistic dentistry. Dr. Attar and Dr. Sprinkle are very professional and explain procedures very well. They keep up with the latest and greatest of technology and apply that in their practice. I am very impressed with their facility, as well as the professional service they provide – gives me a great peace of mind for my teeth/gums/mouth. 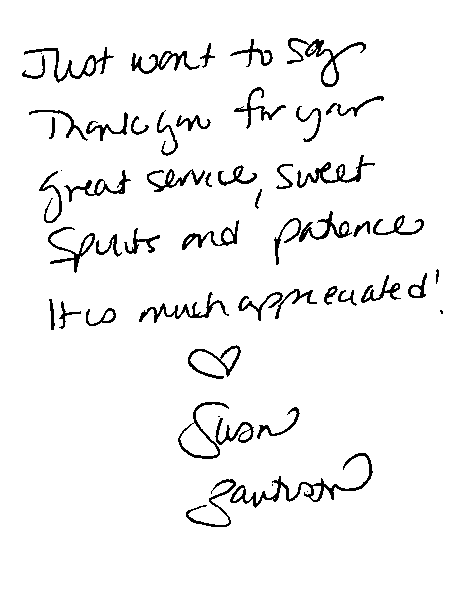 The staff is also quite professional, friendly, and thorough. They are always willing to do whatever it takes to help out any of the patients. I found out about Dr. Sprinkle many years ago while listening to Dr. Howard Garrett, known as The Dirt Doctor, interview Dr. Sprinkler on his radio show. I told myself right then, “I know where my next dentist appointment is going to be,” and it was an excellent decision. This is by far the best dental office, dentist and oral hygienist I have ever had. 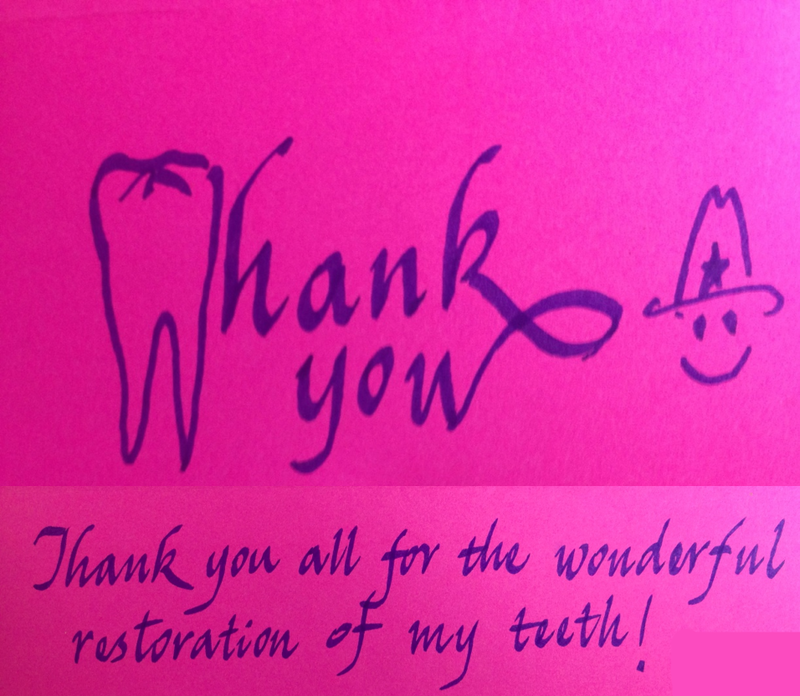 Friendliest staff, most communicative – and I am very pleased with the fillings and crowns I received. Have been recommending your dental practice and will continue to. Thank you all so much. The dental work that is done at Pride Dental is superb. The staff…all of them are the best, friendliest, dearest people I have ever met. Pride Dental was recommended to me as THE place to go to have dental work done by people who truly care about me, as well as my teeth. I have heartily recommended them to many others. Everything we discussed increased my comfort level, and my only regret is that I did not find you sooner. I’ve already started recommending you. I am so grateful to have found Pride Dental. You would be very hard-pressed to find another like it. Not only are they holistic/biologic and do not use toxins such as mercury and fluoride commonly found in general dentistry, but the staff are incredibly friendly. Also, they have plans for individuals who don’t have dental insurance, which I have definitely appreciated. I would recommend Pride Dental to anyone. So grateful! Pride Dental offers state-of-the-art mercury-free, safe and effective dental services that address a host of problems caused by many dental services. The dentists are very knowledgeable, their blogs very informative, and the staff very friendly. 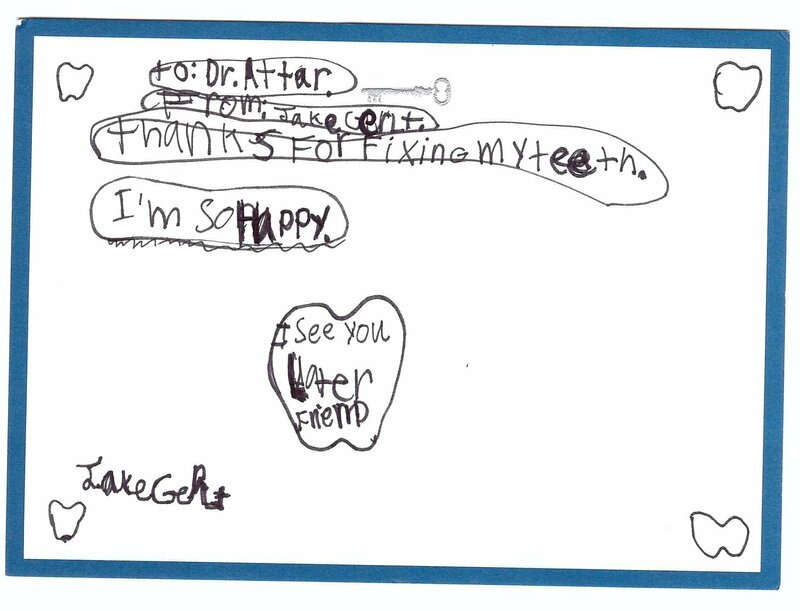 I am so thankful for Dr. Attar and his staff. They are always so kind, and Dr. Attar takes his time to answer all of my questions. He never seems to be in a rush to move on to the next patient. It is so nice to have a dentist office that cares about your overall health and gives a more natural approach. 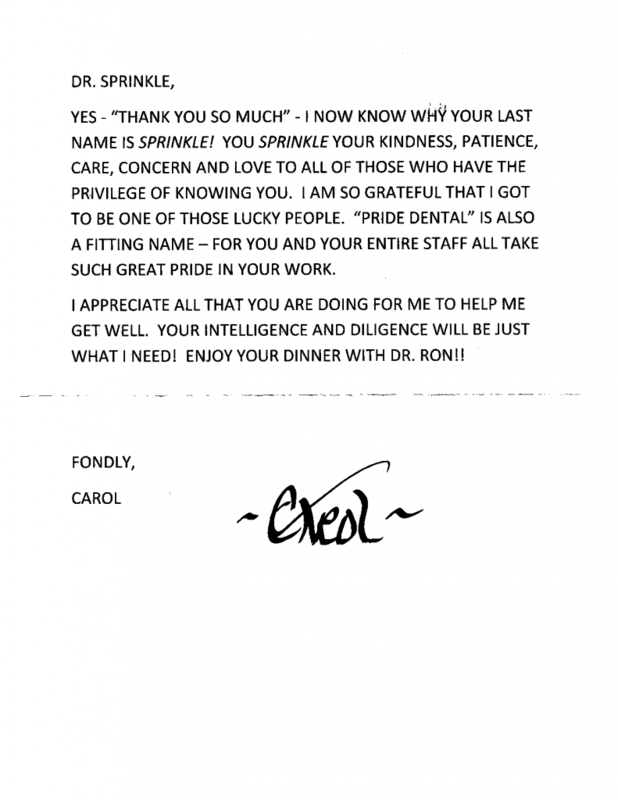 I have only had wonderful experiences with Pride Dental and will refer them every chance I get. 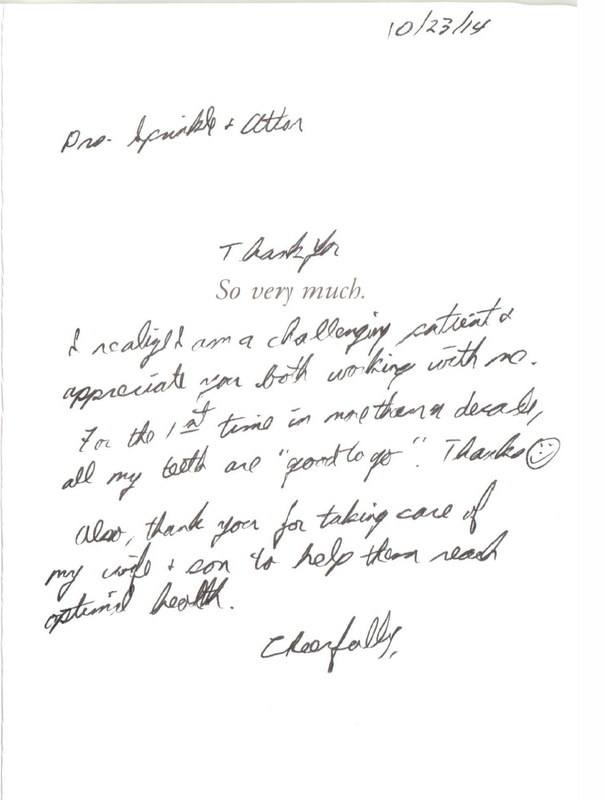 The staff is always helpful and friendly, and Drs. Attar and Sprinkle really consider your overall health and well-being through their natural dentistry approach. Thank you! Best dentist office I have ever been to!